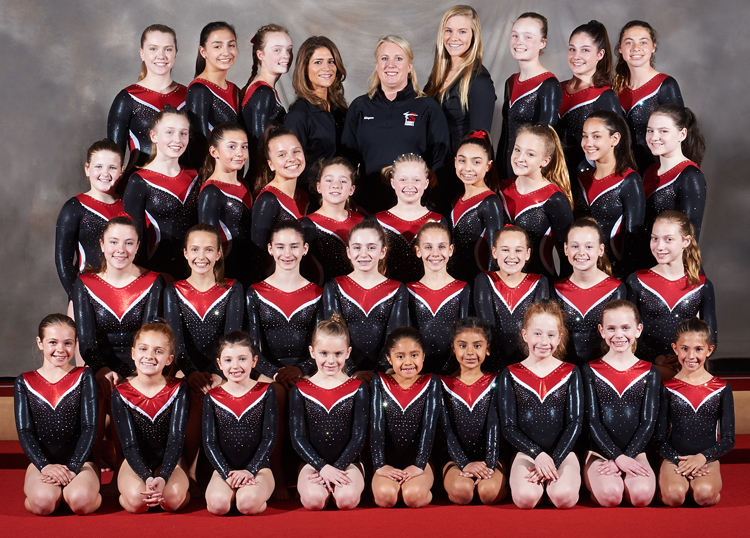 The Summit Summies is a nationally competitive gymnastics team whose mission is to build well rounded gymnasts and encourage team building in a safe, fun and competitive environment. The Summies compete locally, regionally, and nationally under the United States Association of Independent Gymnastics Clubs program and are home to the Summit High School Gymnastics Team. The Summit Summies consist of girls’ ages 6 through 18 who work out between 6 and 12 hours a week. They are also home to State, Regional, National and World Champions at the Copper, Bronze, Silver, Gold and Platinum levels of USAIGC.